All products are checked for compliance with the European Packaging Regulation. Calabas Industrie was founded in France in 2010 and specializes in logistics, warehousing and contract packaging of dried fruits and vegetables. 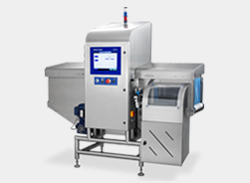 The company places high importance on hygienic, safe processes and product quality. 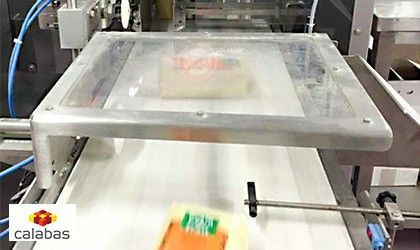 Customers and consumers can be sure that products they purchase are free of contamination and true to their designated weight, in accordance with the European finished packaging regulations. With a total of 10,000,000 products packaged each year, spread over four production lines, Calabas Industrie cannot afford to make any trade-offs in quality or reliability when it comes to food safety or metrological requirements -processes need to comply with standards and regulations. In November 2016 Calabas Industrie achieved IFS certification which is a promise on food safety. The company refused to compromise when selecting appropriate product inspection equipment. 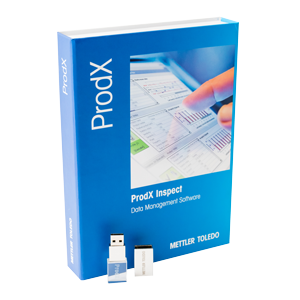 After careful consideration, it chose to partner with METTLER TOLEDO. Raw materials such as nuts, raisins, lentils, beans and chickpeas purchased from global sources are clean when they arrive from the field but have not been inspected for foreign body contamination. Usually, agricultural companies do not check if their product is free from foreign bodies such as metal, or stones. The contract packer is generally responsible for this task and it's in their interest to do so. They must ensure that consumers do not receive contaminated products that could be a risk to health. 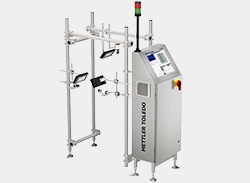 Since its start-up six years ago, the company has relied on equipment from METTLER TOLEDO. The company runs a total of four production lines. 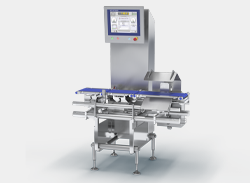 Three of the lines operate with the latest-generation dynamic checkweigher and metal detection combination systems. 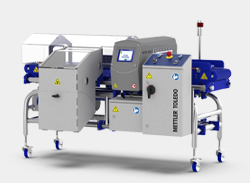 Following a search for reliable equipment, the solutions from METTLER TOLEDO were chosen as these fitted the line layout perfectly. The fourth line is operated especially to monitor dried vegetables. 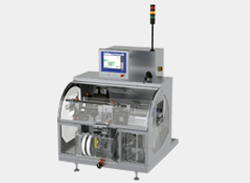 This meant that it was necessary to rely on a combined checkweigher and X-ray inspection system.